Think Mauritius and your mind will conjure up an image of unparalleled scenic beauty set amidst a tropical setting- an island paradise. Escaping into the tropical paradise of Mauritius is no less than attaining nirvana. With long stretches of white sandy palm-fringed beaches hugged by turquoise waters running forever and lavish hotels lining the beaches, your most coveted dreams of tropical extravaganza will be realized on the most developed of Mascarene Islands. Beauty however is not the only USP of Mauritius tourism; this tropical island flaunts various historical sights, geographic variations and cultural diversity with élan. 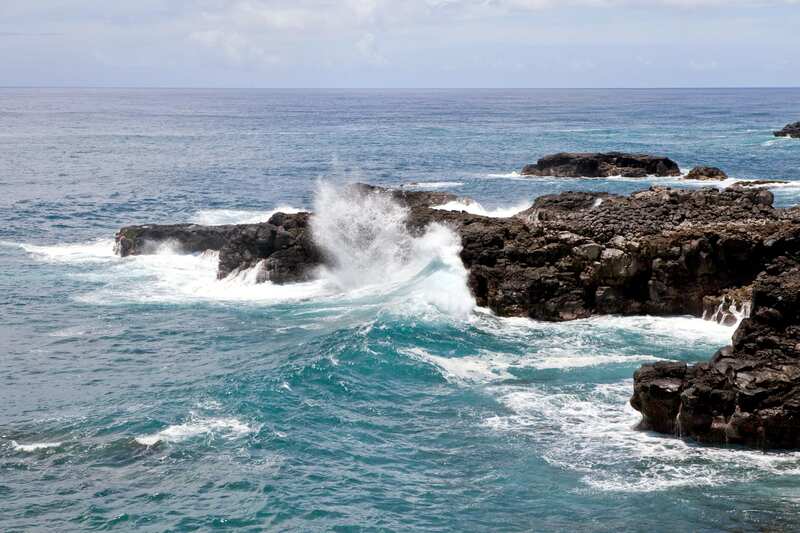 The island is of volcanic origin and is punctuated intermittently by lush blue lagoons and lofty mountains, as well as by some of the most resplendent coral reefs in the world. 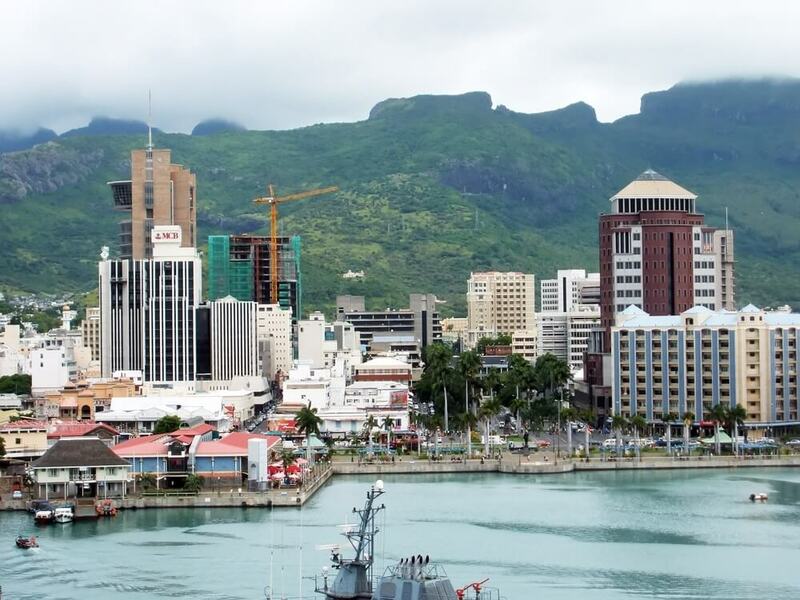 The capital of Mauritius, Port Louis is a vast canvas of sweeping picturesque mountains and bedazzling landscape. If you are looking for a tropical heaven, Ile aux Cerfs, located at the east coast of Mauritius is as good as any to serenade you. The Black River Gorges and National Park offers unlimited options for hiking and trekking, which will satiate those who are not typically beach bums. 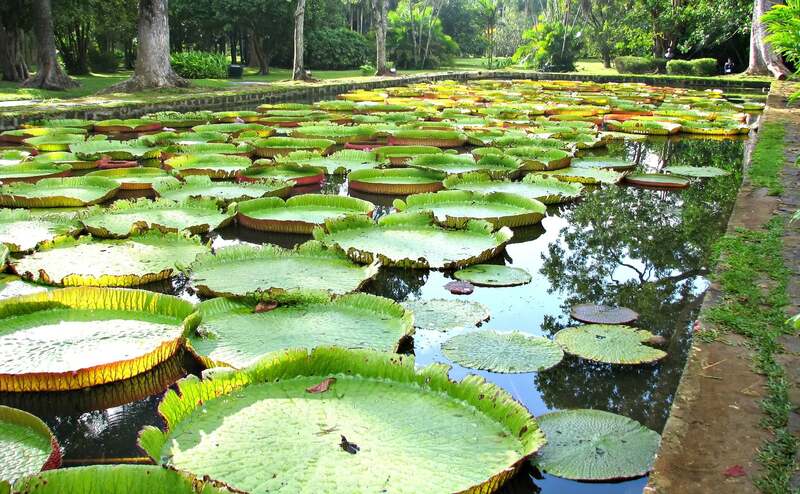 Pamplemousses Botanical Garden, Naval Museum of Mahebourg and Dutch Ruins At Vieux Grand port, Le Morne, and La roche qui pleure / Souffleur are some of the other places one should visit during a trip to Mauritius. The best thing to do on a Mauritius tour is certainly lying idyllic on the many beaches lying sporadically across the island, soaking in the tropical sun and the balmy sea breeze. Since water is an essential part of making up the Magical experience, you can cavort around the numerous crystalline lagoons in the island or go diving amidst the exquisite coral reefs that boast of amazing marine life activities. If lavishness is your liking, go on one of many luxury cruises that are charted in and around the island. You can also head to the Port Louise waterfront, which is a bustling marketplace exhibiting some of the best cuisines on the island from around the world. However, after all the activities and visits, you will ultimately savor seeing the sun setting down upon the amber tinged waters, while sipping cool beverages at this tropical paradise. Escaping into the tropical paradise of Mauritius is no less than attaining nirvana. 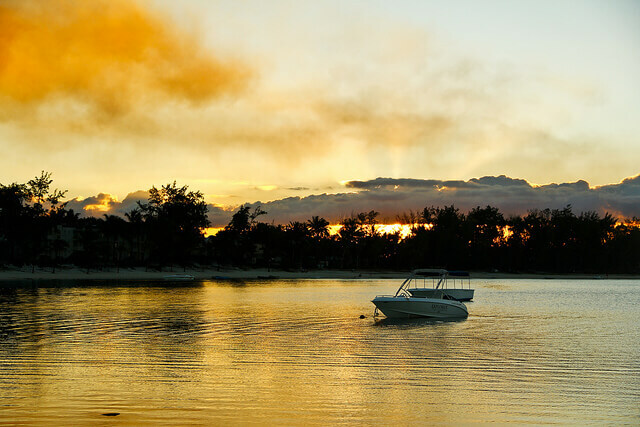 Plan your trip to Mauritius with Thomas Cook.